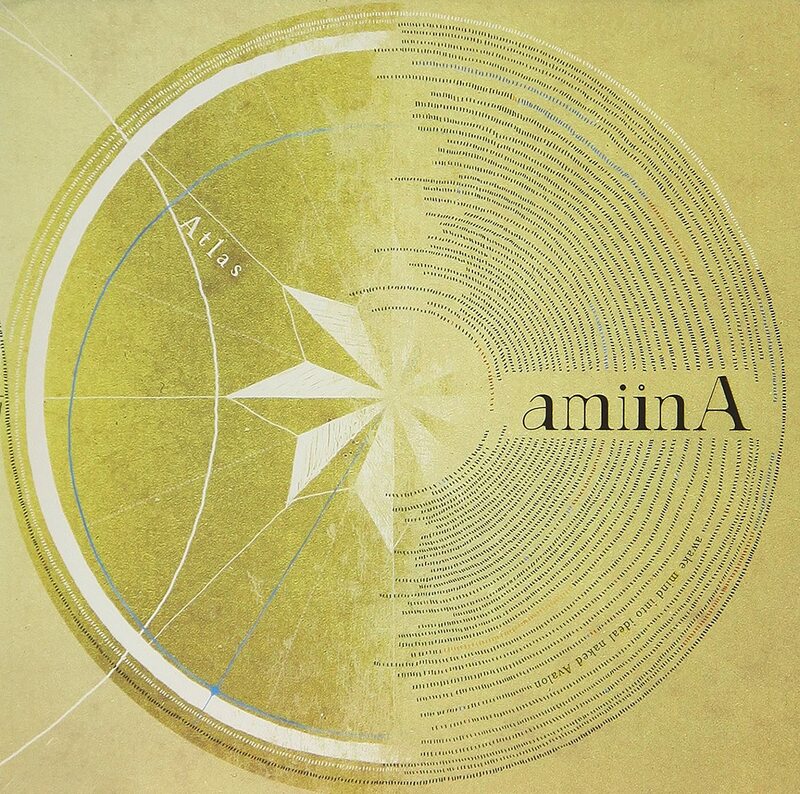 Amiina (stylized amiinA) is a Japanese idol group formed in 2012. The group name is a portmanteau of founding members Ami and Kawaii Miina’s given names. Initially, amiinA was a cover group for Momoiro Clover Z and AKB48. The group began to produce original songs with the beginning of their partnership with the music creative team nanoline. aniinA changed their name to the current stylization with the graduation of Miina and the addition of Miyu in 2016. amiinA suspended activities from December 28, 2016 to April 15, 2017 due to Miyu’s high school entrance examinations. The newborn amiinA is an acronym for ” awake mind into ideal naked Avalon”. amiinA’s current lineup includes members Ami (あみ) and Miyu (みゆ).